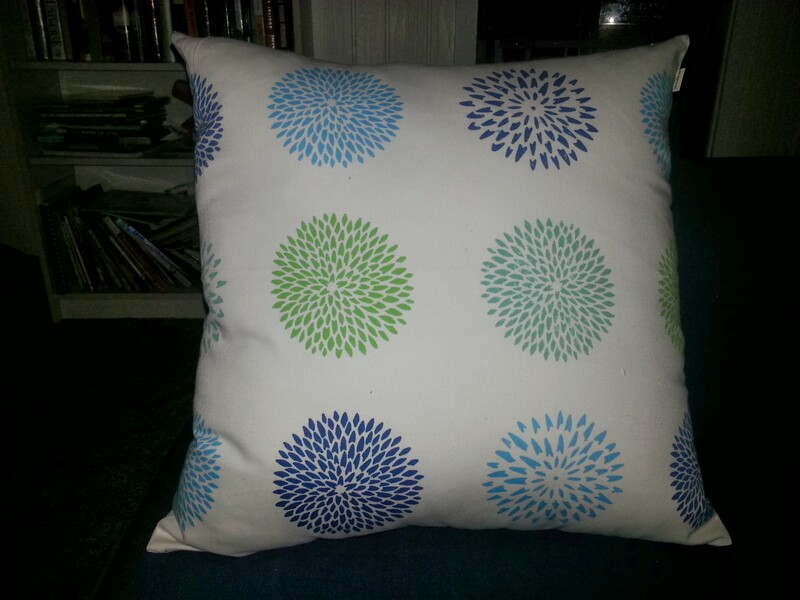 I was hoping to find throw pillows that I could use to stuff the shams I’ve been buying from Etsy, so I could avoid buying new inserts. There were a lot of throw pillows, but I realized they would probably be too bulky to get into the sham. There didn’t appear to be any king sheets, based on the way they were organized, but it would definitely be worth checking back. I ended up getting a birthday gift for my friend’s daughter, some clothes for my daughter and shorts and pants for my oldest — and his stuff was all great brands: Carter’s, Children’s Place, Levi’s and Eddie Bauer. Spent about $33 for 9 items, I think. I can’t wait to go back and look at the women’s clothes. There also was a food processor that I almost bought, since mine just broke. I felt so virtuous after shopping there that I allowed myself to drive down the road and get some pillow inserts from Jo-Ann Fabrics so I could stuff the sham that just came in the mail. That was $32 for 3 inserts. 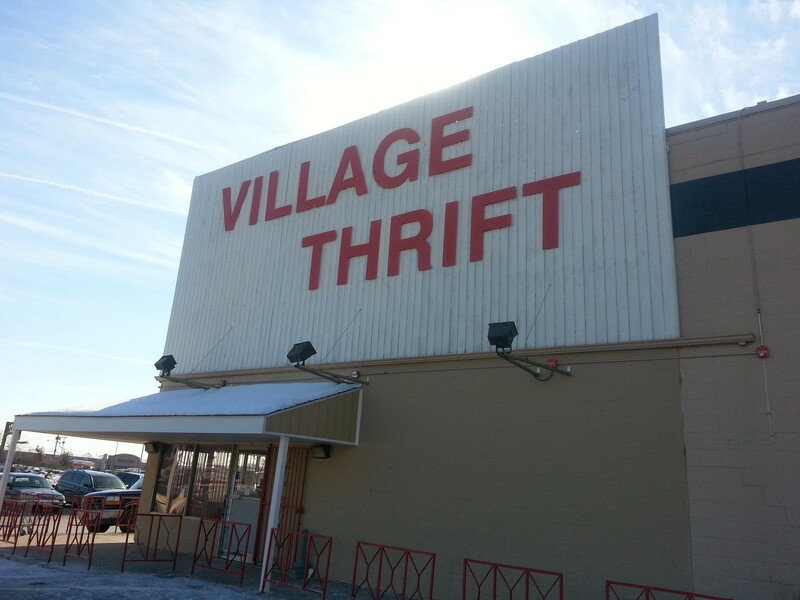 Being at Village Thrift also reminded me of my senior prom and how one of my best friends got her dress at a thrift shop (it might even have been VT) for $6, while the rest of us were spending into the hundreds. She remains a thrifty gal today 🙂 If I get her permission I will post a pic of it sometime. Dinner was takeout because a takeout menu came in the mail and my husband is highly suggestible. The pork chops I defrosted will have to wait until tomorrow night.